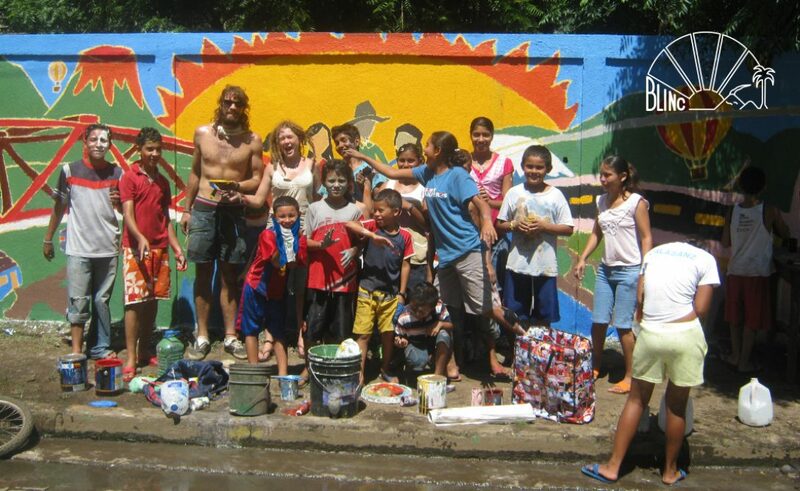 BLINC volunteer Martha Kelly has taken her experience of working in the Clifton Montessori pre-school to Nicaragua. Martha first went to Mexico for several months to improve her Spanish before taking up a placement with BLINC in the pre-schools in Puerto Morazan in early April. Martha is hopeful her sister will also be able to join her. Martha’s first day at the Bristol community pre-school in Puerto Morazan. Credit: Gioconda Arostegui Perez. 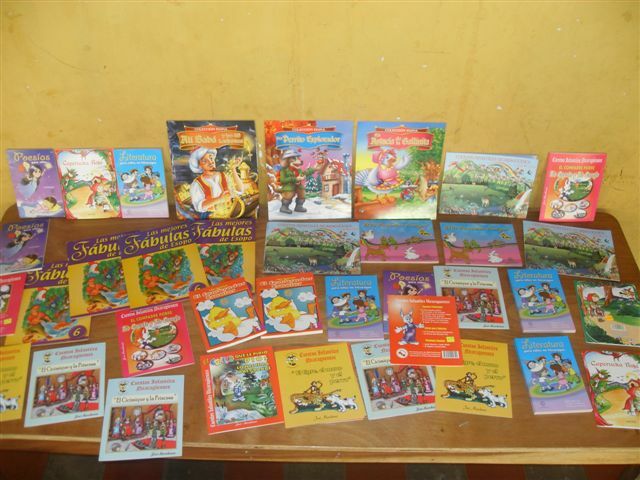 Pupils at a school in Bristol raised over £60 GBP after hearing about their counterparts not having many books. 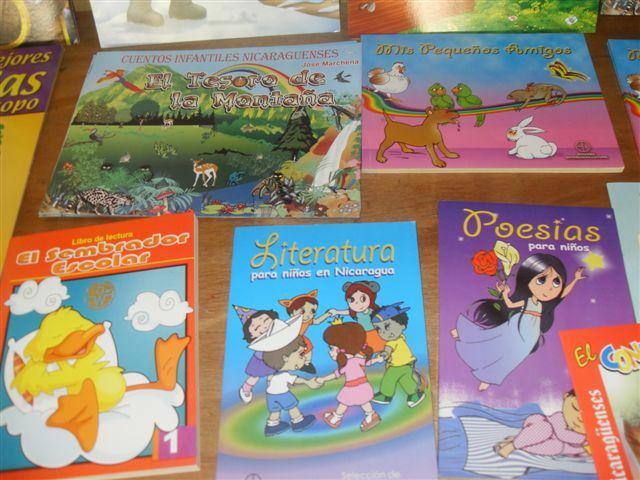 BLINC has arranged the purchase and handing over of these Childrens Stories from Nicaragua. In each book is written “A gift from the children of Sefton Park primary school in Bristol, Puerto Morazan’s twin town in England”. Blinc had the pleasure to welcome Sandra Rojas for the Fortnight Fair Trade. She had the occasion to visit several schools in Bristol to talk about her experience, her work as a Fair Trade producer. Here is a series of picture taken during one of her visit St-John’s Primary School (09/03/2012) by Nadege.